Some destinations are romantic on their own - something in the air, something mystical and wonderful. The Mediterranean is one of the most romantic places in Europe. On the beaches of the Mediterranean love stories are happening as we speak. 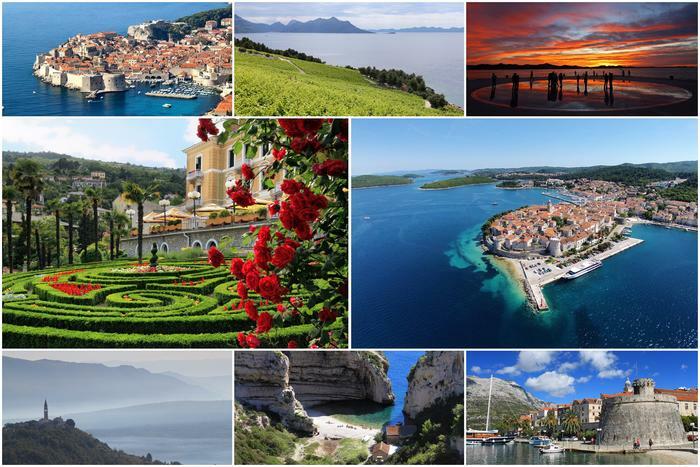 For Valentine's Day, we are offering you 7 romantic destinations on the Adriatic coast! Truly the best example of old t and modern times coming together. Next to palaces, narrow,stone streets and old churches we can find modern coffee bars, shops and restaurants. 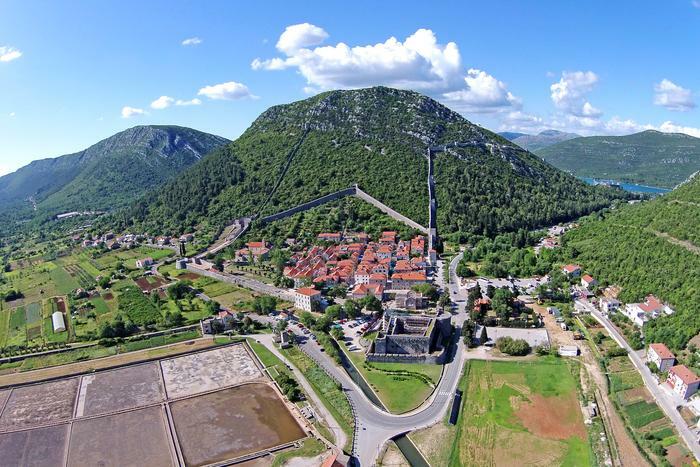 Do not miss to take a walk on the city walls, which are among the oldest and best the preserved in the world. You can spend the afternoons on the balcony and enjoy the wonderful view. 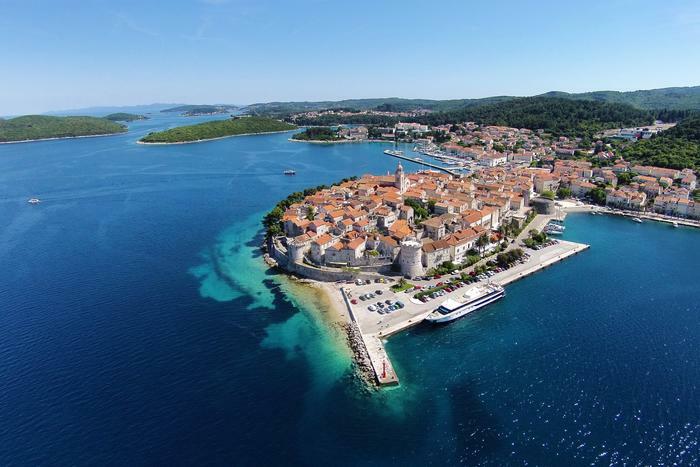 Thanks to the undiscovered beaches, it's rich history with many monuments and the relaxed atmosphere, Korčula is an unforgettable island full of charm. Besides visiting the small towns Korčula and Blato, you should take a walk through the dense pine forests after which the island got its name and make sure to buy the famous olive oil from Korčula. From the moment you step on Vis, you have the feeling that you have traveled back in time. Vis, the furthest inhabited island on the Adriatic, kept many traditions of the old Mediterranean. 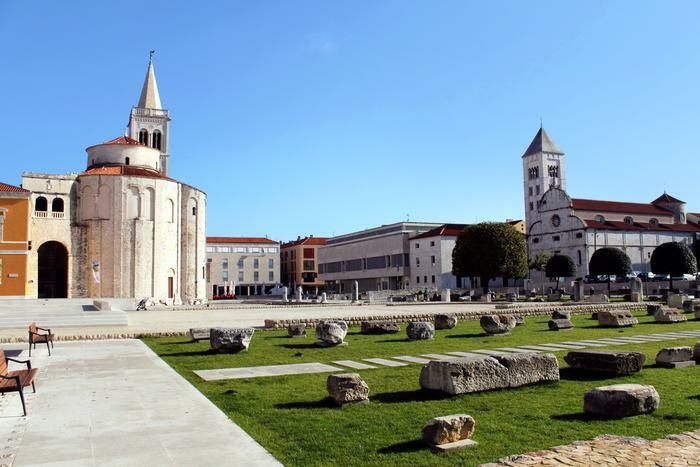 Besides the perfectly preserved small medieval towns, such us Vis and Komiža remains of ancient Greek and Roman culture are easy to find, as well as those from the more recent past. Be sure to also visit some of the hidden beaches of Vis, like Stiniva, and experience the Adriatic as it once was. Can be called a magical place, something like a fairytale. The colorful villages have left their visitors breathless for centuries. The ancient squares, the elegant small houses and stone streets are creating a romantic atmosphere which is hard to find anywhere else. Do not forget to try the excellent local food and the legendary Honey Rakia. Every sunset is unique - each one creates a spectacle of fabulous colors - deep orange, soft pink, intense purple, bright yellow. These are the colors that best represent the first moment of falling in love, this eternal mystery of life. The most beautiful sunset on the Adriatic is the one in Zadar - it inspired many poets and artists and facilitated the birth of many love stories. The modern art installation "Greetings to the Sun" perfectly illustrates this phenomenon. Do not miss to take a walk through the old town and to visit the famous Gothic and Romanesque churches. Imagine this scene: Opatija. Late afternoon. The entire town smells like flowers. The sun is like gold dust that drizzles down the parks and streets. Is there anything more romantic than a walk in the park, surrounded by roses and Mediterranean herbs? 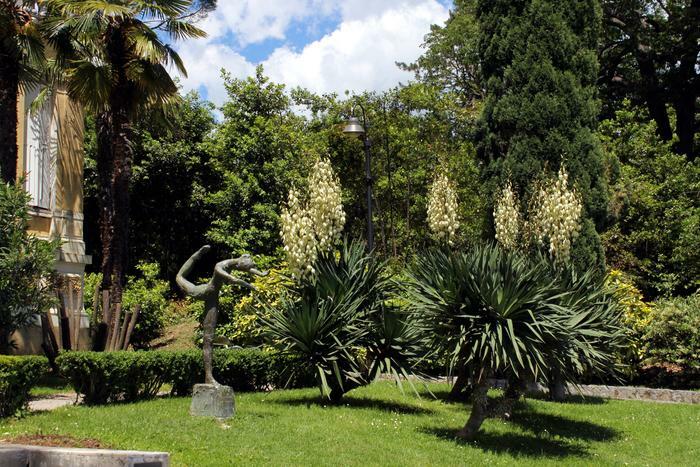 Opatija still holds the high standards that were established in the time of the Austrian Empire - numerous, perfectly landscaped gardens, top accommodation and long promenades. Visit also the most famous inhabitant of Opatija, the statue of the Girl with the seagull, which is situated on the Lungomare promenade. Wine is bottled poetry, mixed with sunlight and water. Every romantic dinner begins and ends with wine. Pelješac is the Adriatic capital of quality wine. 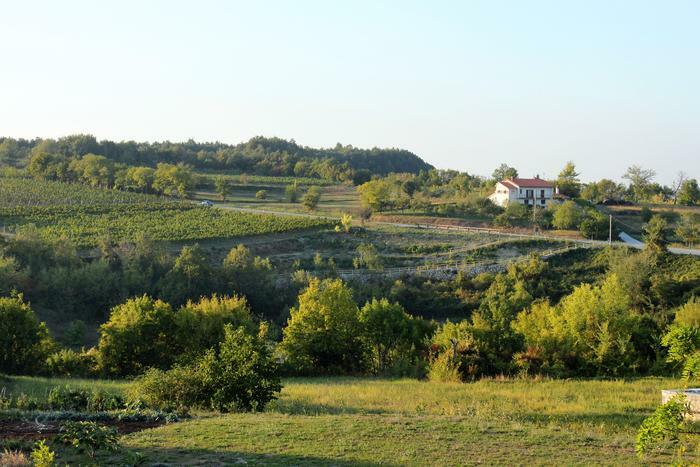 The tours through the vineyards Dingač and Postup, and the wine tasting in their cellars is certainly the absolute dream of many fans of this noble nectar. 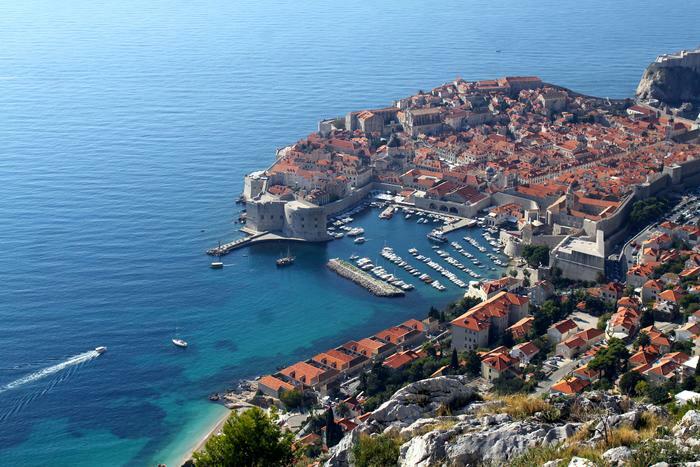 However, Pelješac offers much more. There are also the old salt mines, city walls and unspoiled nature, including many beaches. Pelješac is the place where everything you need for a pleasant holiday awaits you: good company, quality wine and a warm welcome!